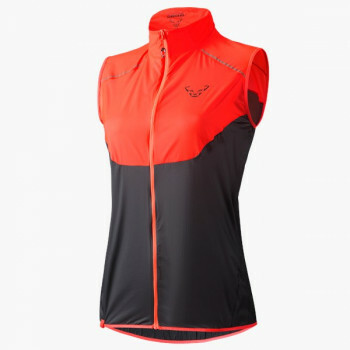 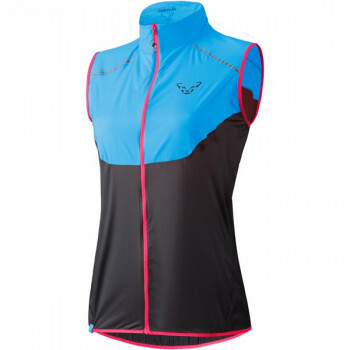 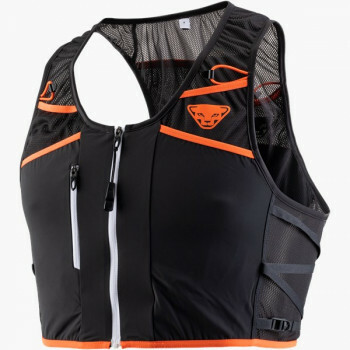 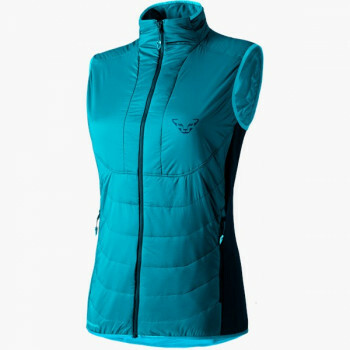 An outdoor vest is mandatory gear for all outdoor activities. 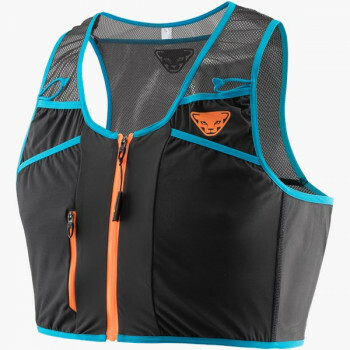 Whether as a quickly available insulating layer on the summit, as a running vest, or as an extra layer for ski touring, an outdoor vest belongs in every pocket. 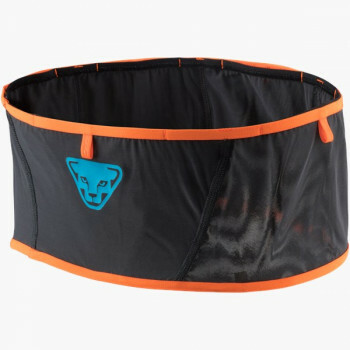 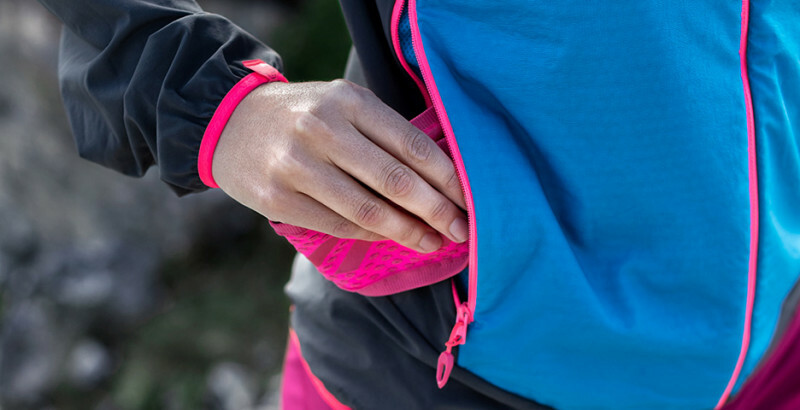 Lightweight and packing small, it is quickly at hand. 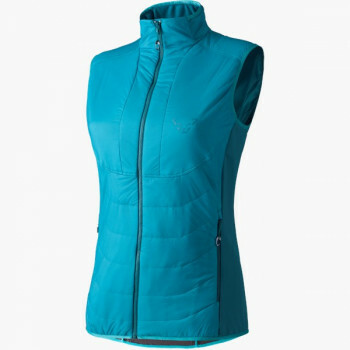 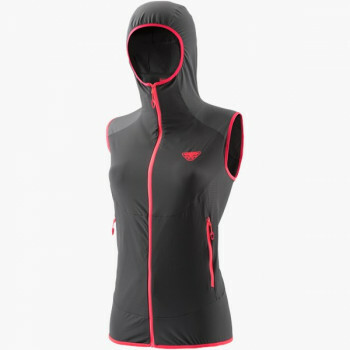 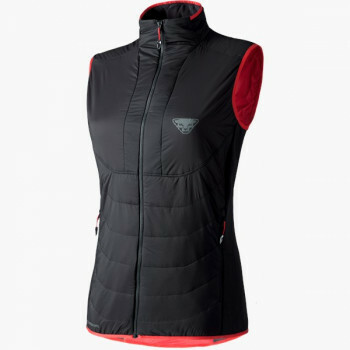 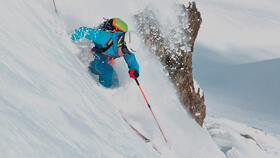 At DYNAFIT, you will find warm vests with PrimaLoft® fill for use in sub-zero temperatures, and also functional vests of Polartec® Alpha® for high athletic performance.